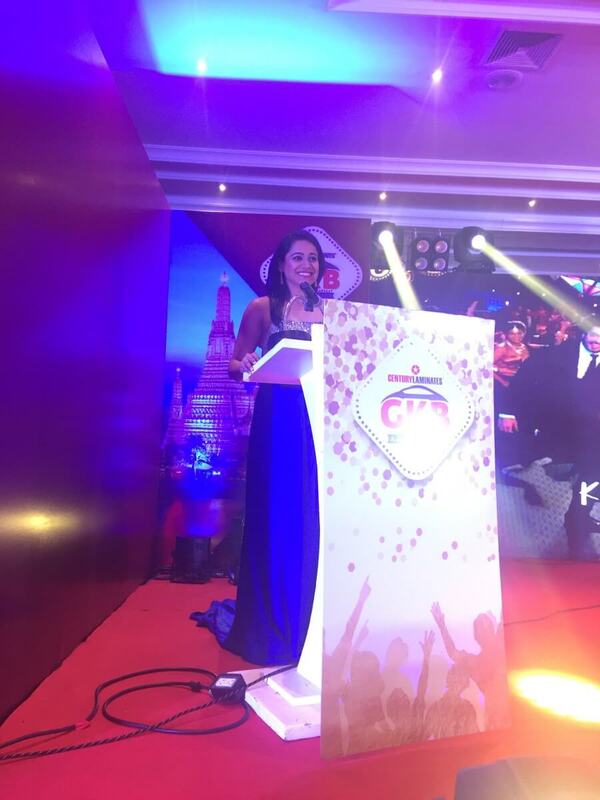 Multilingual presenter Reena D’souza has always been a best choice for those events where audiences are across India. Speaking varied languages. 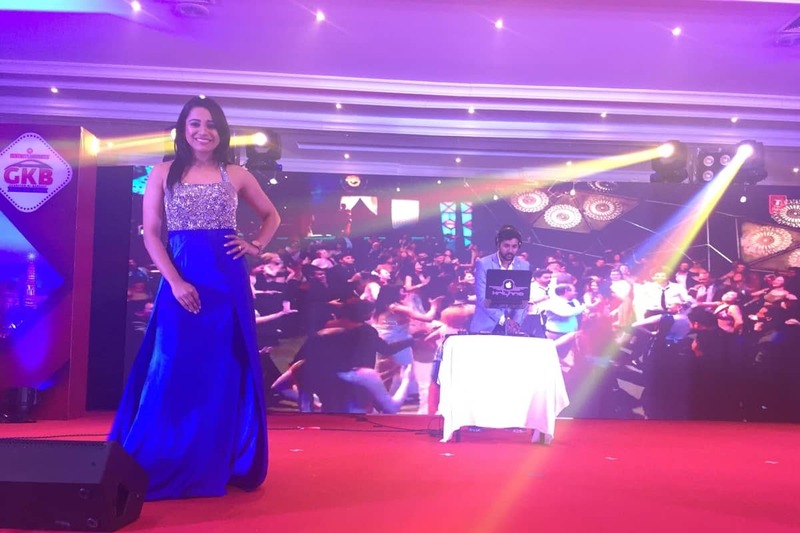 Century laminates celebrated GKB, Gaadiyon Ki Barsaat, Aur Ek Baar with their channel partners in Dusit Thani Pattaya, Thailand. The event was attended by 200 people from India. 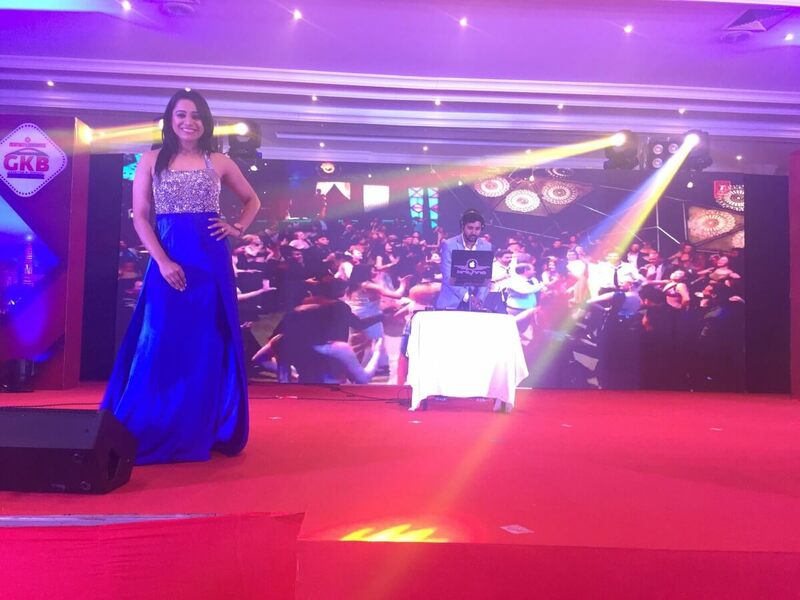 The event was executed by Straight Line events pvt ltd.